Flipkart has announced the dates of its next big festive sale – named the Big Diwali Sale. 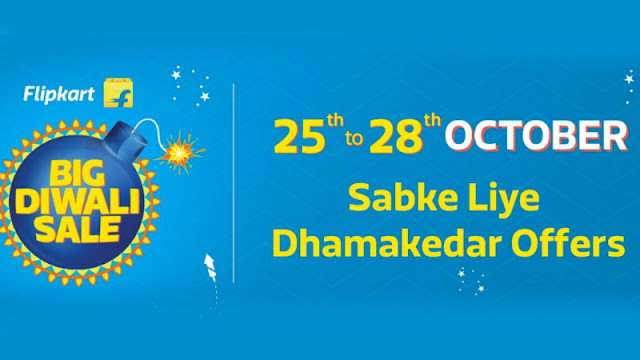 The Flipkart sale will start on October 14 and end on October 17, and will offer deals and discounts across categories such as mobile phones, electronics, fashion, home and furniture, etc. In fact, the company is already hosting a sale on TVs and home appliances, which will continue when the Diwali sale comes around. No prizes for guessing that Amazon is hosting a sale on the same dates as well. 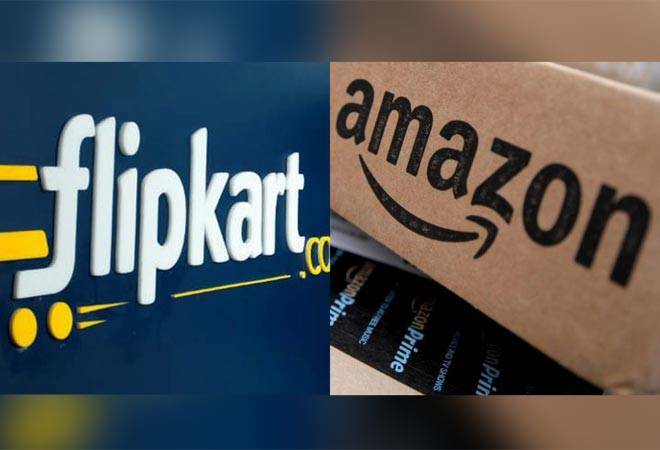 Flipkart sale will see flat discounts, exchange offers, 20 percent cashback on PhonePe (maximum Rs. 200), 10 percent cashback on HDFC Bank credit and debit cards, and no cost EMIs (on over 4 lakh phones). 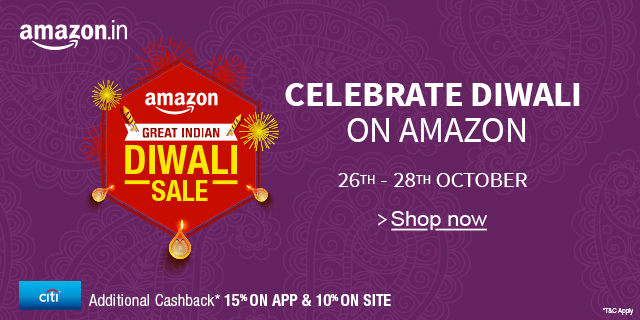 The Diwali sale is scheduled to start from October 14 and will end on October 21. The Lenovo owned Moto phones will come up with many offers on its selected range of models like the famous mid-level G5 series and also the entry-level Moto C and Mote line up. Readers should note that all the offers and discounts available during the Diwali sale is only valid across offline stores and not online. The company will provide easy EMI options as well as Jio offers to those customers who buy Moto during the scheduled offer period. 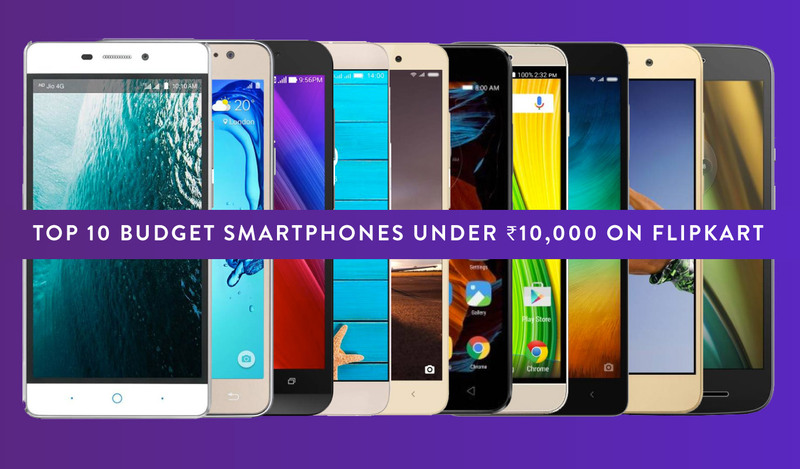 Recently, many e-commerce sites like Flipkart and Amazon offered discounts on Moto phones during the Dussehra sale. 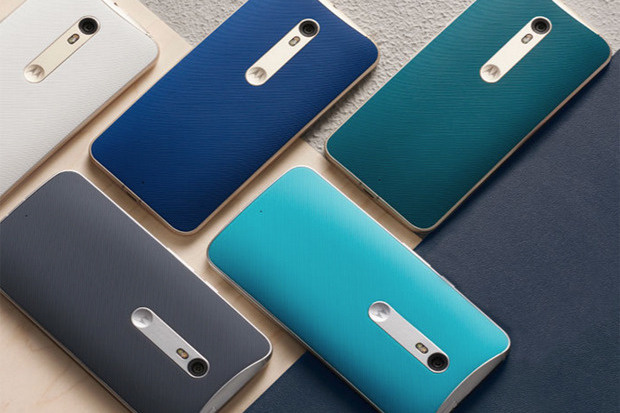 But if you have missed that sale and want a Motorola phone at affordable prices, then, do not worry. Motorola is gearing up for its Diwali sale, and in this festive occasion, it is going to provide its customers and fans huge discounts on selected models of its smartphones.